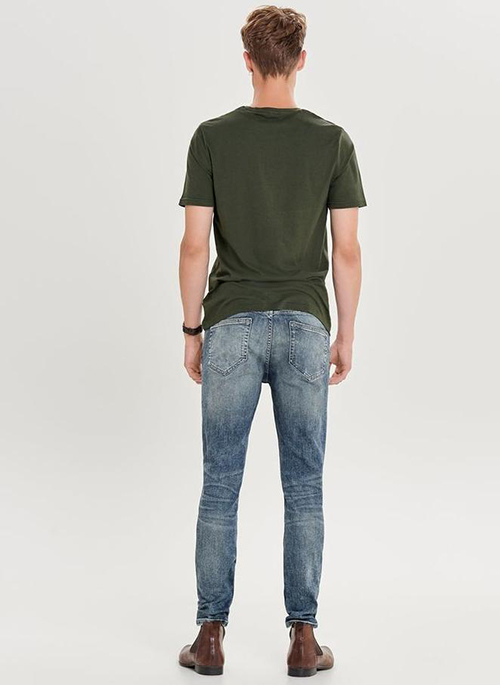 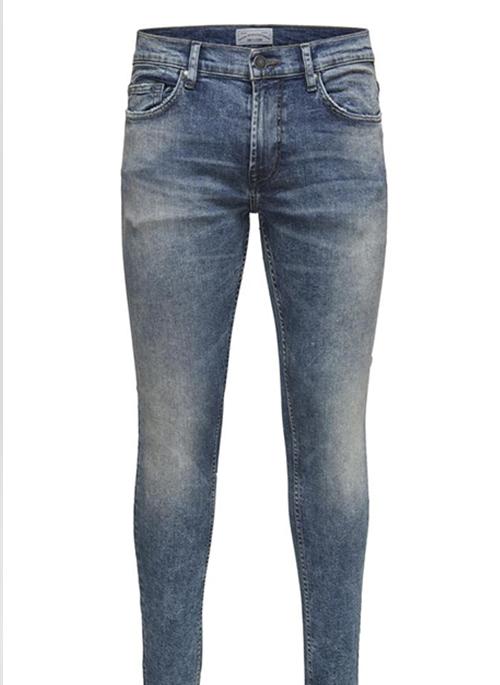 Skinny fit jeans with a trendy blue washed look and the stretch material that Only & Sons has been known for. 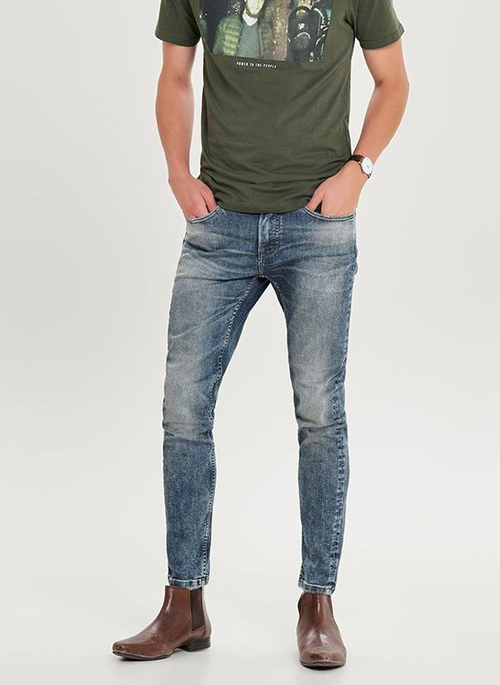 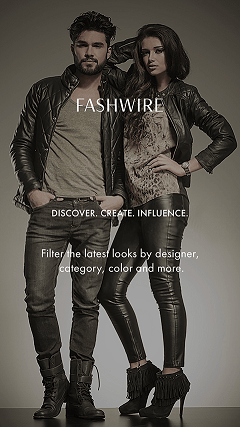 Our skinny fit is made of a slightly tapered leg, a tight fit and short rise. 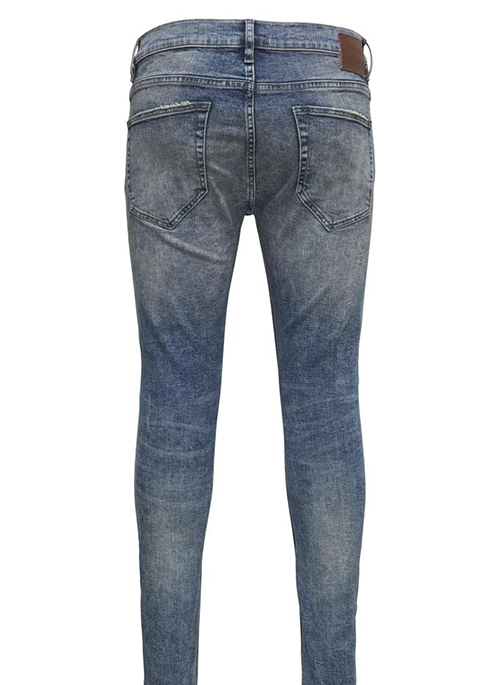 This style features faded details, a classic 5-pocket look and a zipper-fly closure.